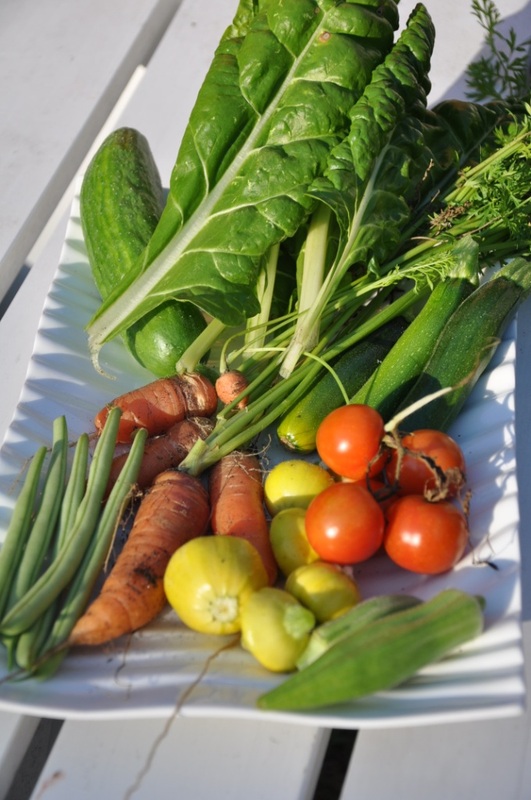 This is year two of the wonders of summer vegetables. 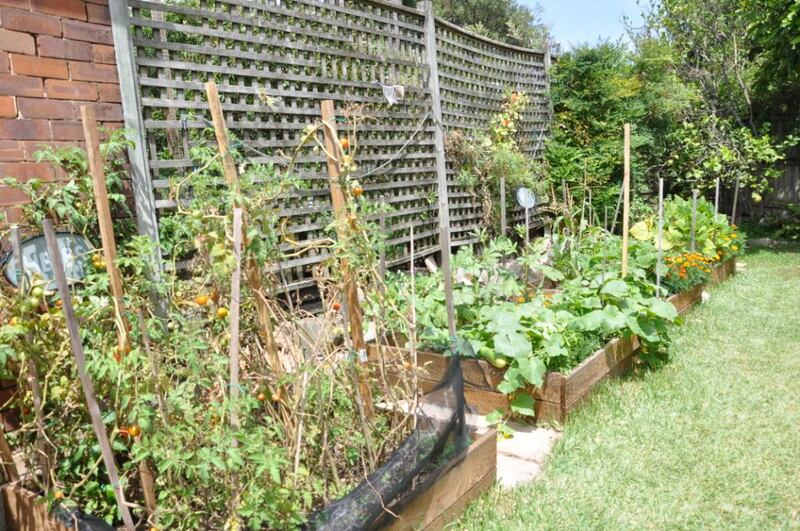 Last year my veggie patch yielded many summer delights and interestingly my successes last year are my failures this year and vice versa. As I have 1.2m x 1.2 planter boxes, I have been trying to practice the idea of crop rotation and companion planting. Last year this worked overall and I tried to incorporate these principles this year also. These principles state that you should not plant the same things in the same spot every year. 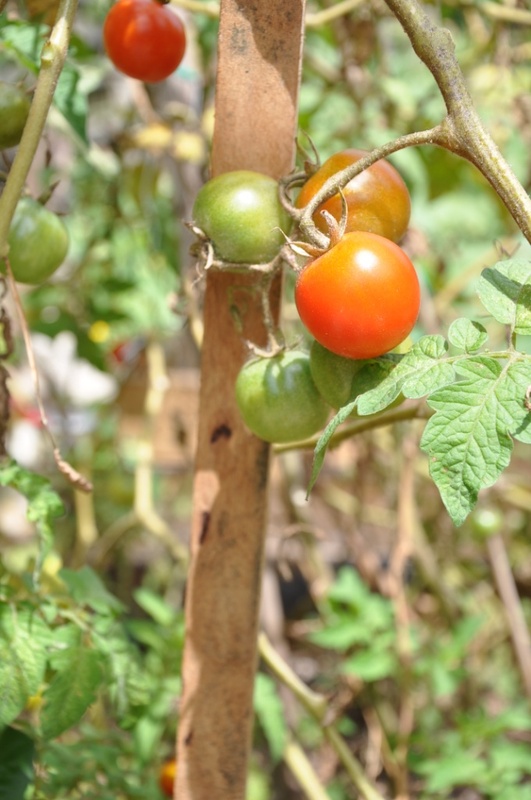 This is to maintain the health of your soil and vegetation. I have been interested in practicing this for my vegetables from the Cucurbita family (Zucchinis, cucumbers, squash and pumpkin). 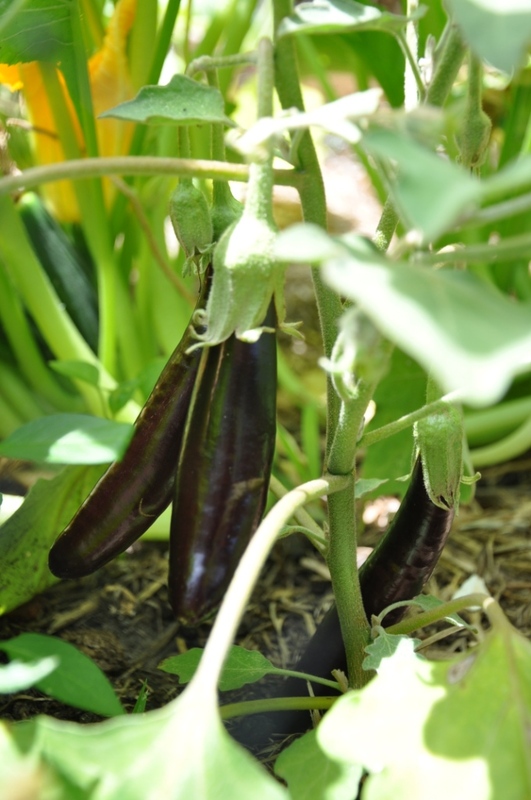 The reason for this was to ensure the second season of Zucchinis for example did not get any diseases from the first season. 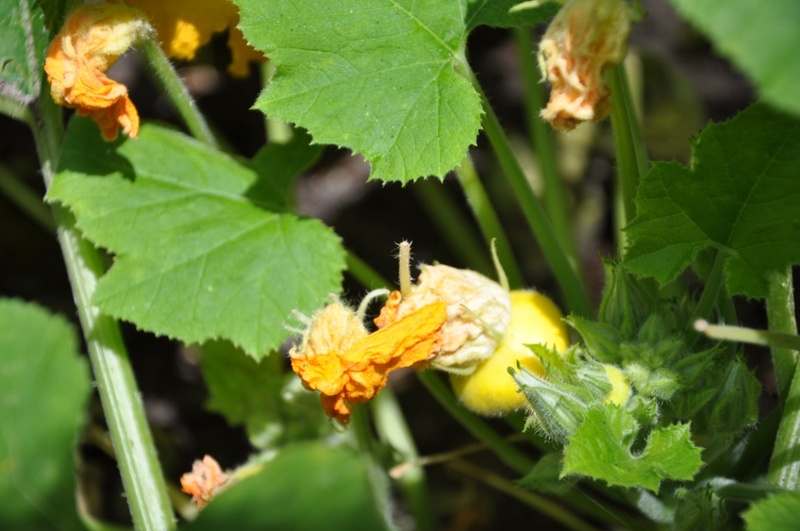 Last year towards the end of summer all my Cucurbita family vegetables ended up dying – having suffered a bad case of a fungal disease (white fluffy spots all over the leaves). I wanted to avoid that this year. 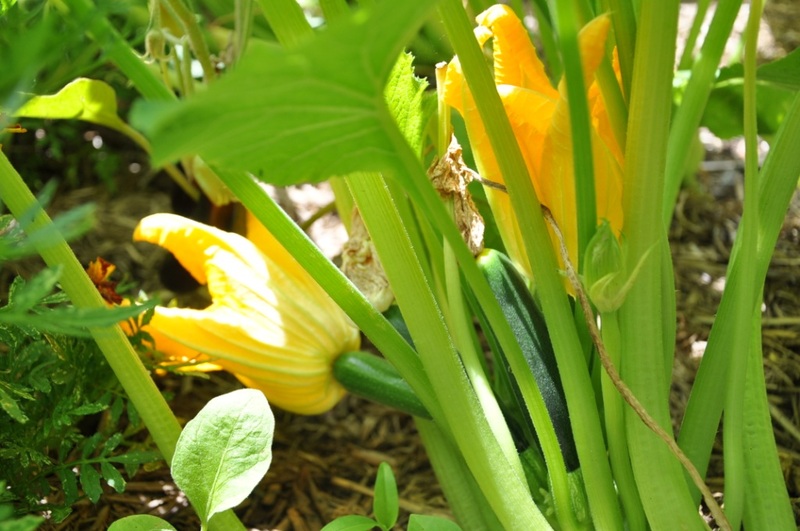 This sounds great in theory, however, one of the lessons I learnt last year is that Zucchinis grow and spread – so this year I tried to spread out my Cucurbita seeds between the different planter boxes. So all my planter boxes have something from the Cucurbita family growing in them . Essentially, what this means is that I was not able to totally practice crop rotation for zucchinis this year. •	Lebanese cucumbers – I am very excited about this. 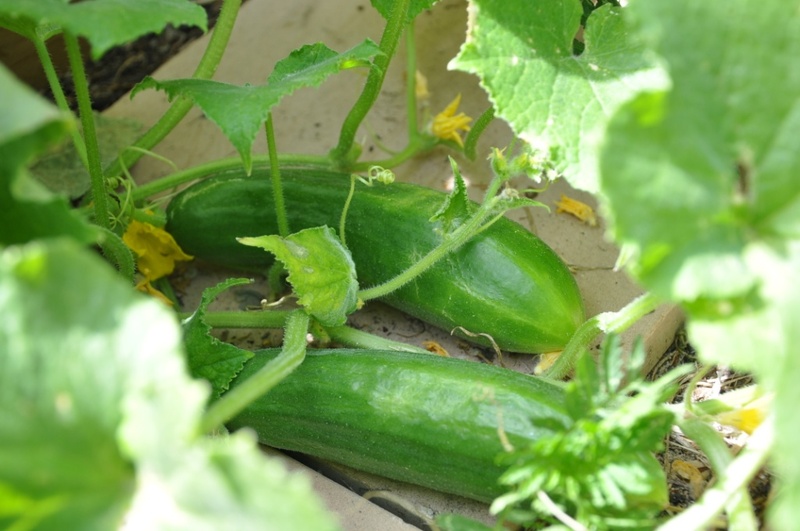 I cannot believe the amount of cucumbers I have harvested – daily! I eat them straight off the vine. LOOOVE cucumbers! And this is the first time I have ever succeeded in growing them. 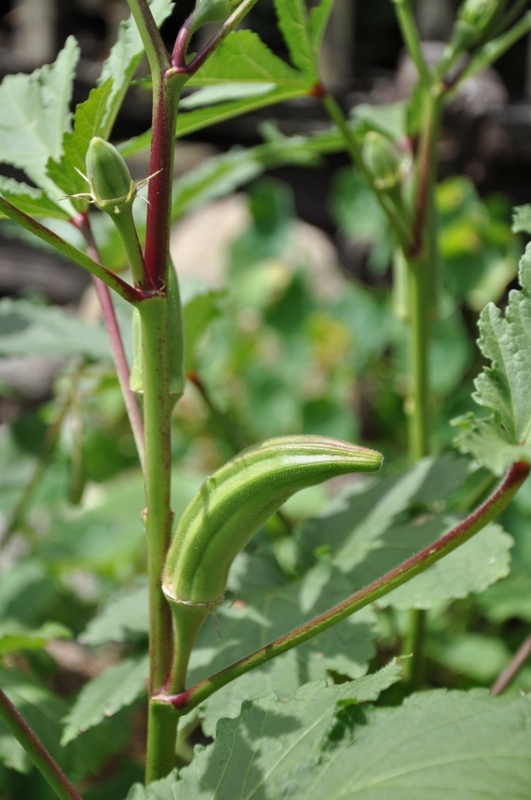 •	Okra – I do love Okra and they have provided me with a bountiful harvest this year. Yum-o! •	My herbs actually have grown well. 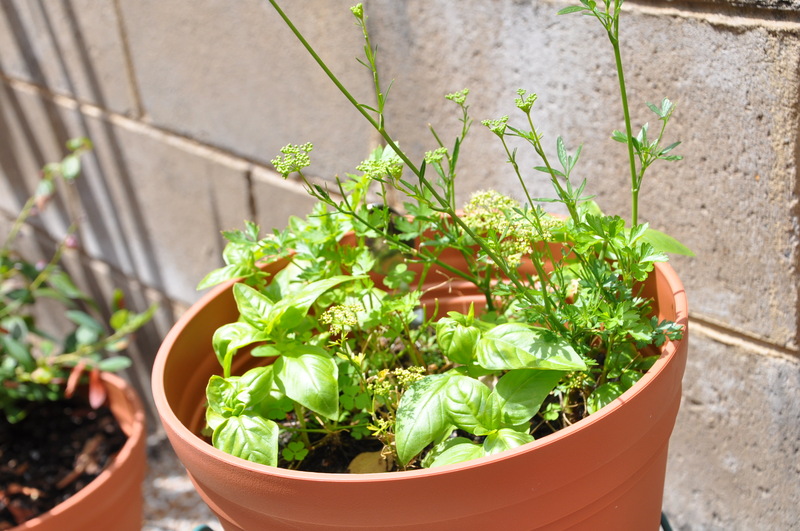 Last year I was really struggling, but this year it is so lovely to go out and pick fresh basil, thyme, sage…. 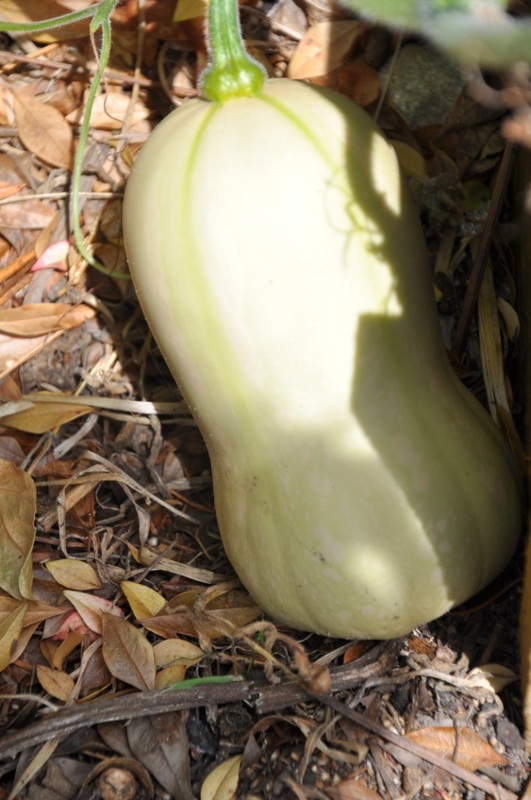 •	My Butternut squash is slow going, but when I look at those beauties growing slowly in the sun, I am very excited by all the delightful dishes I can make out of them. •	Add one drop of vegetable oil and one drop of detergent to two litres of cool water. Add four level teaspoons of bicarb soda and mix thoroughly. With a sprayer apply to both sides of the affected leaves and all over the plant. The idea is to inhibit the growth of the fungus by making the foliage of the plant alkaline. I feel there is much for me to learn and I look forward to my crop next year where I hope to build on my successes and learn from my failures of the last two summers. ~ by em0navari on January 23, 2014. 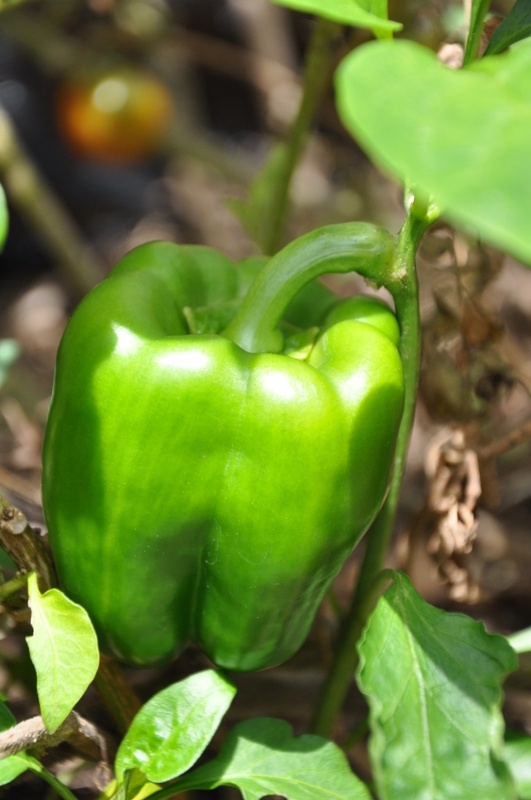 I want to grow my own vegetables and fruits so badly !! Hopefully, when I’m back in my country I will do so (I’m living in Malaysia right now to volunteer as an English teacher but I’m from Tunisia) and take advice from your post 😉 Amazing !! This entry was posted on January 23, 2014 at 11:23 am and is filed under Eating, Gardening, Green Home, Uncategorized.You can follow any responses to this entry through the RSS 2.0 feed.You can leave a response, or trackback from your own site. Previous: Can Collaborative Consumption Save the World?